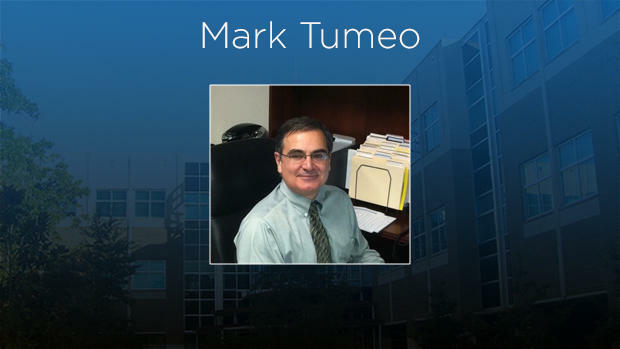 Wednesday the University of North Florida announced the immediate resignation of Dr. Mark Tumeo, dean of the College of Computing, Engineering and Construction. 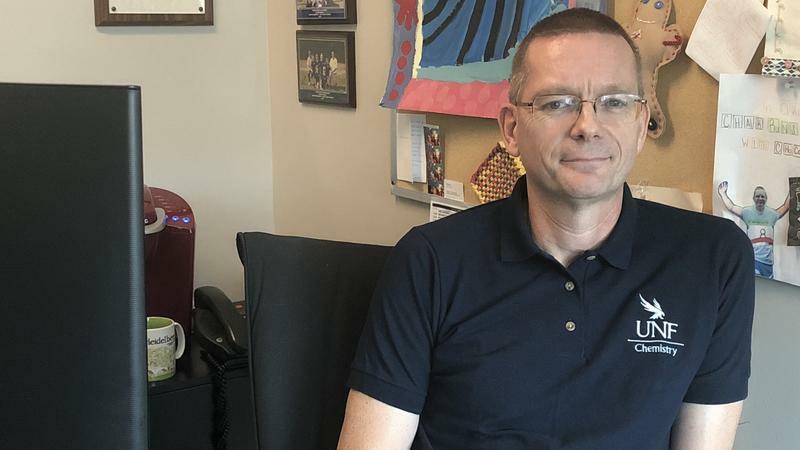 A University of North Florida chemistry professor wants scientists to work smarter, not harder. He says it’s a matter of collecting data that already exists and organizing it in a way that’s easy to find, search through and understand. U.S. News & World Report has released its 2019 edition of “Best Colleges,” and for the eighth year in a row the University of North Florida was ranked as one of the “Best Regional” universities in the South. 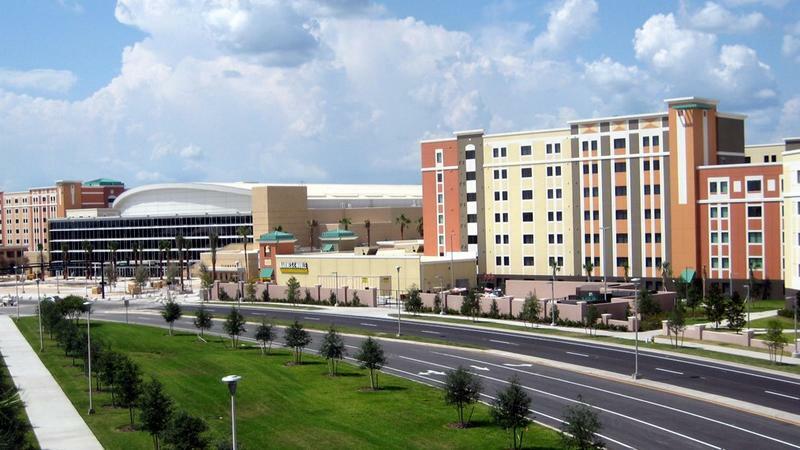 Duval County Supervisor of Elections Mike Hogan says he is talking to the University of North Florida about a potential early voting site on the campus for the November elections, but it’s unlikely to happen due to logistical issues. 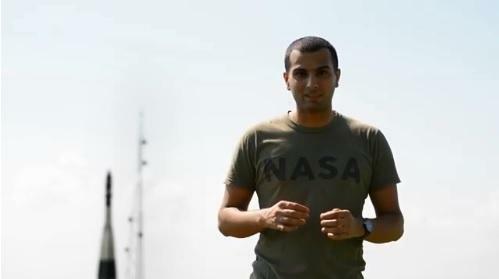 A 20-year old University of North Florida student is the winner of the Student Astronaut 2018 contest sponsored by the science television network Xploration Station. 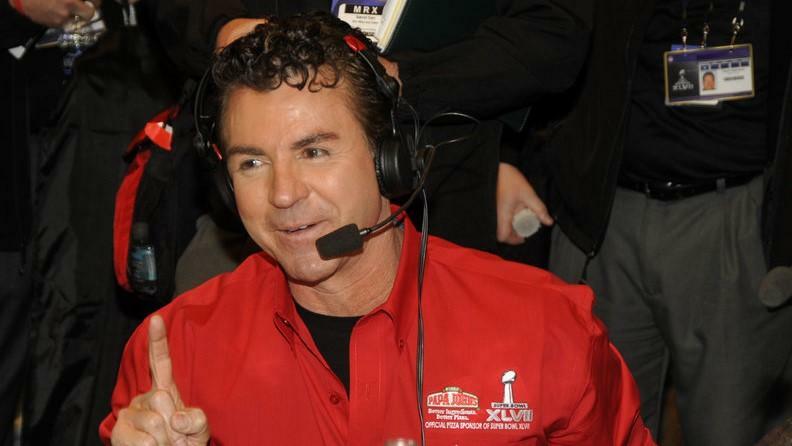 The University of North Florida is kicking Papa John’s Pizza off its campus because of racist remarks by the company’s founder, John Schnatter. Three state university presidents in Florida earned more than $1 million in pay and other compensation during the 2016-2017 academic year, a new national survey showed. 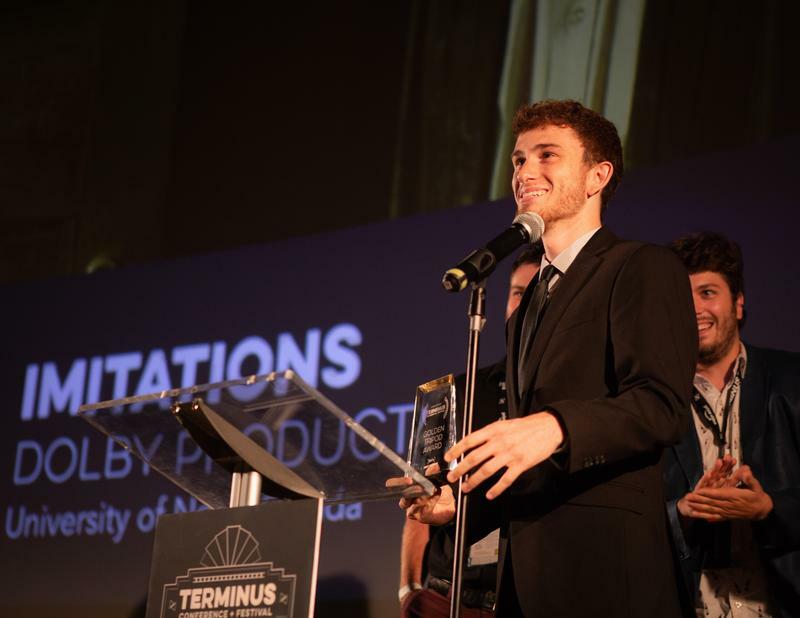 A University of North Florida senior has taken home top national honors at the Terminus Campus Movie Fest in Atlanta for his short film: Imitations. 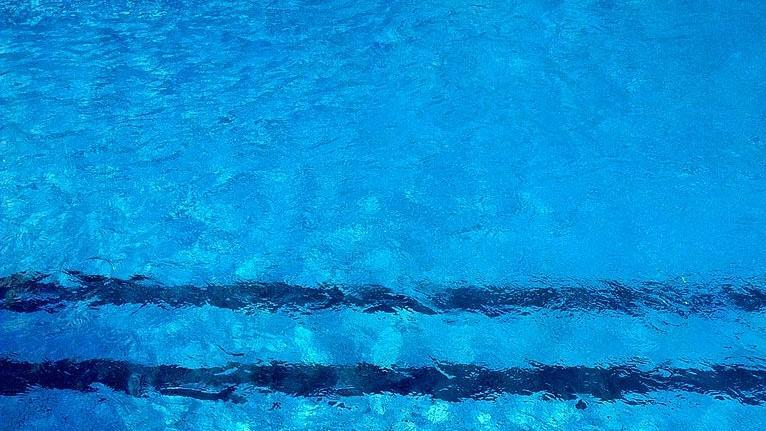 The near drowning of a 6-year-old at a University of North Florida summer camp this week is raising questions about pool safety and supervision. 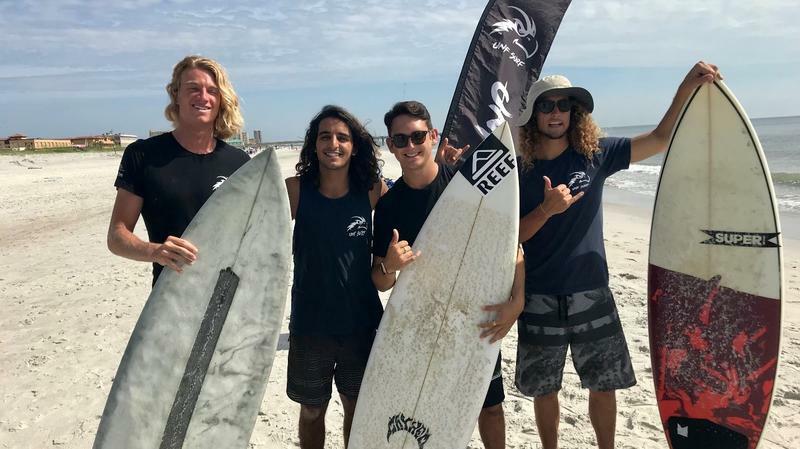 The UNF Surf Team is heading to the National Scholastic Surfing Association (NSSA) Championships this weekend in Dana Point, California. Listen to the full conversation between WJCT and new UNF president David Szymanski. New University of North Florida president David Szymanski sat down with WJCT News on his first day on the job. 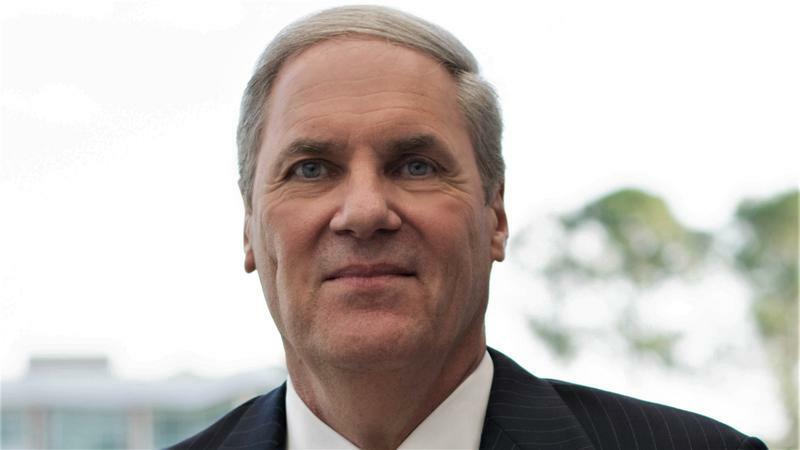 Szymanski, the former University of Cincinnati’s Carl H. Lindner College of Business Dean, replaces John Delaney who served as UNF’s president for the past 15 years. 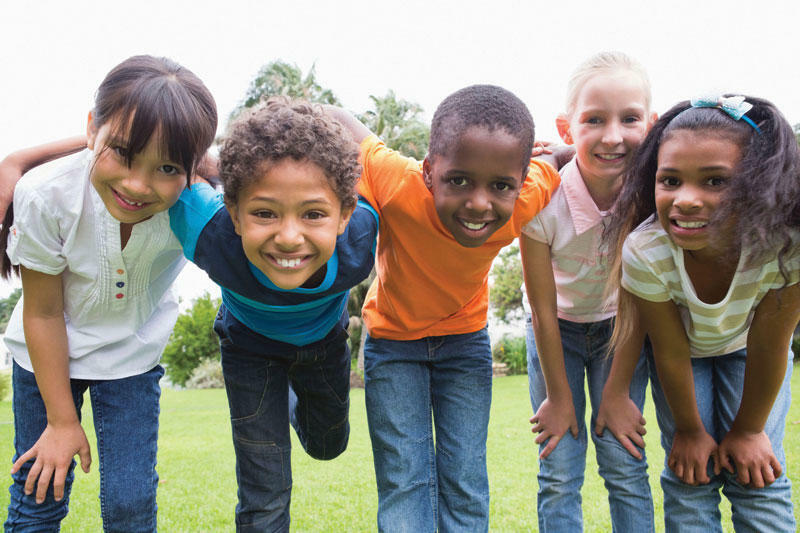 Wednesday on First Coast Connect as part of Mental Health Awareness Month we heard about what’s being done to help children with mental disorders on the First Coast from Vicki Waytowich with the Partnership for Child Health (01:28). 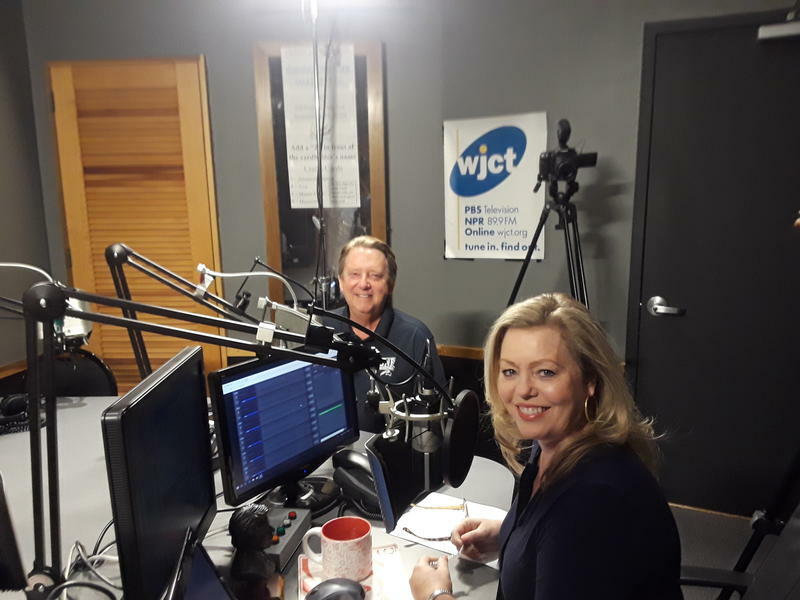 Wednesday on First Coast Connect we continued our commemoration of Public Service Recognition Week by speaking with retiring University of North Florida President John Delaney (01:20). Archbishop Desmond Tutu is donating the Archbishop Desmond Tutu Collection to the University of North Florida’s Thomas G. Carpenter Library. 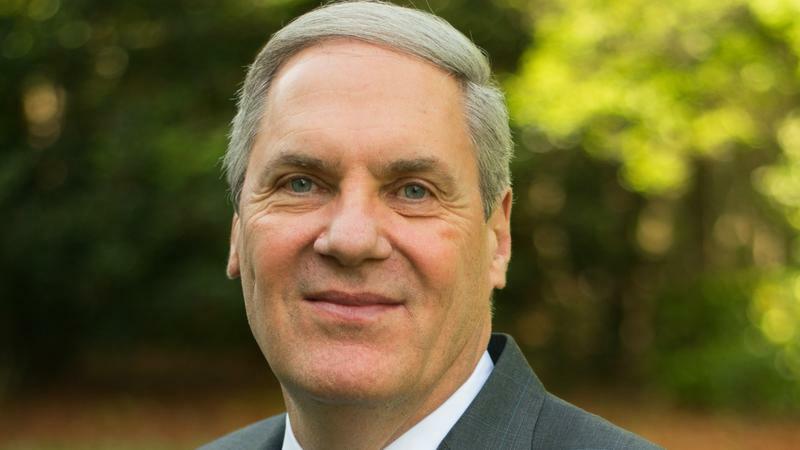 Florida’s University system Board of Governors Thursday confirmed David Szymanski as the University of North Florida’s sixth president.